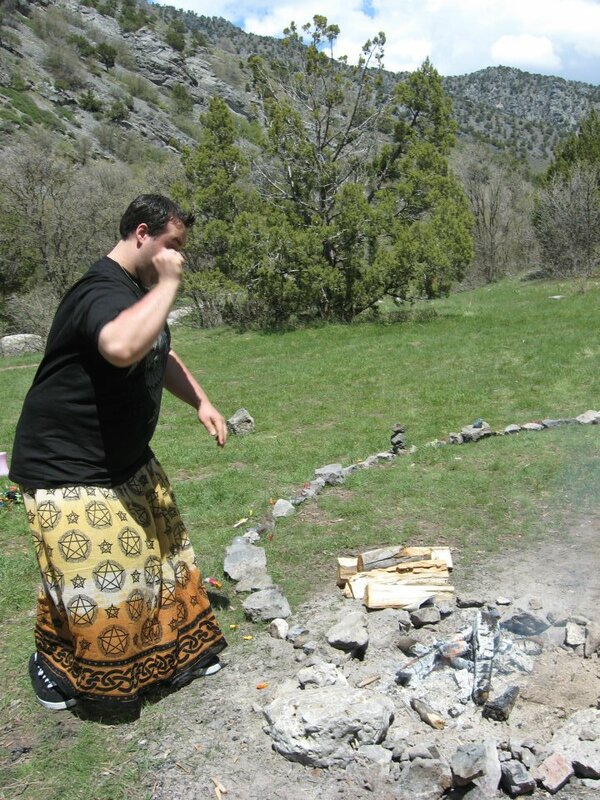 We love traveling, especially when its to Logan to see our Pagan brothers and sisters at Utah State University. 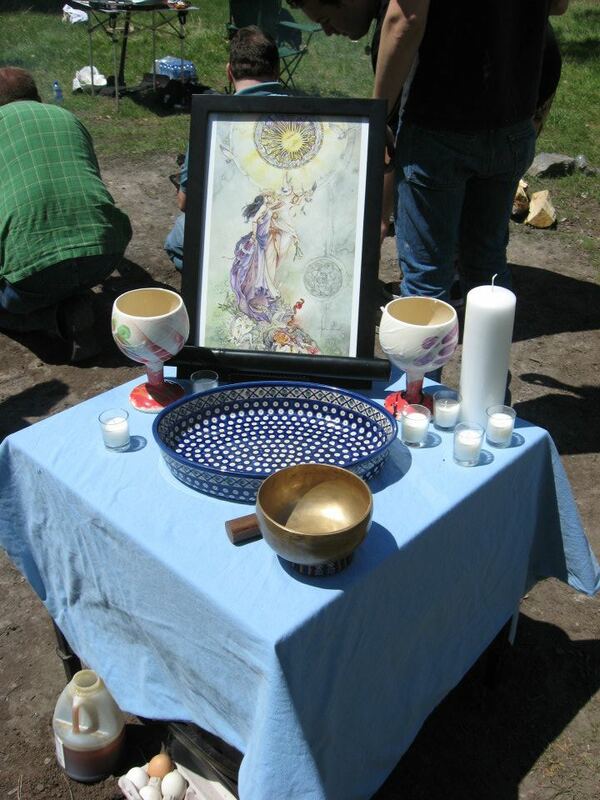 The Pagan Alliance at USU is a bright and active group we call our sister group. UUPS has been building inter-group mingling with USUPA since April 2010. UUPS drove up, after getting lost, on Saturday, May 1, 2010 to Logan UT. 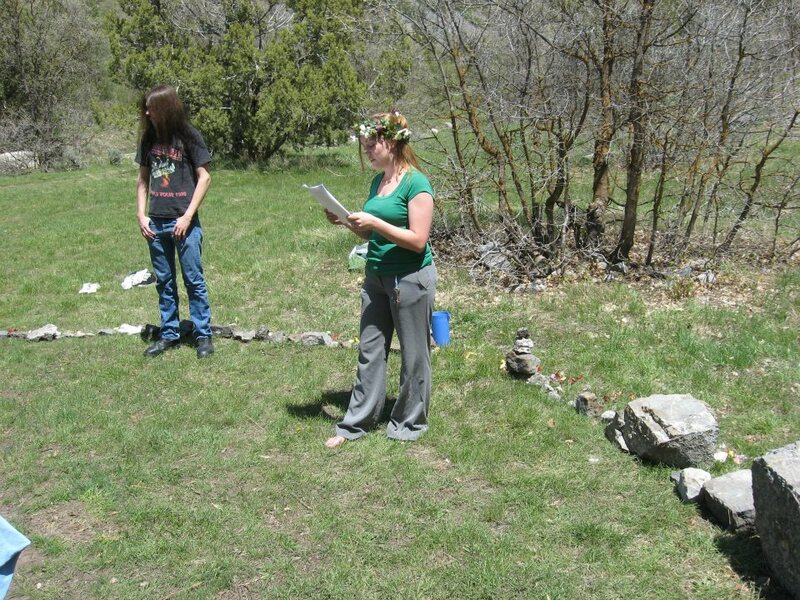 Most of UUPS members found the location in Logan Canyon and were able to attend a wonderful Celtic Reconstruction Wedding festival put on by USUPA’s own president Kassie Cressall. 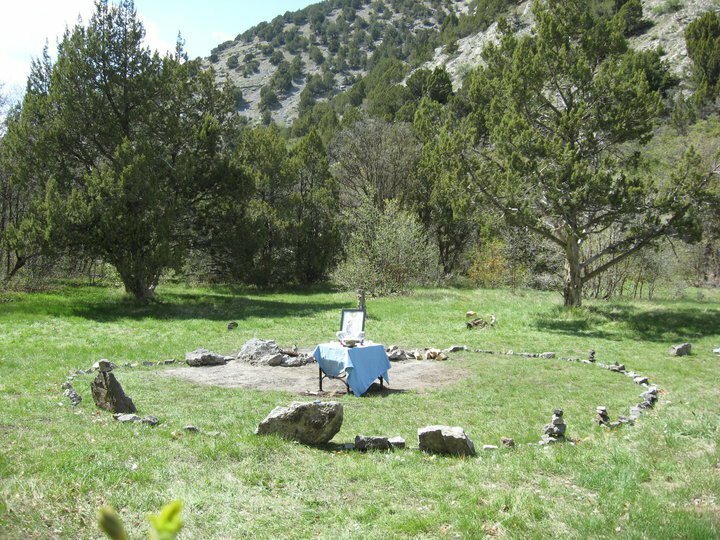 A large circle of stones, a beautiful altar, music, singing, fires and more were all on the agenda this day. After wards was a lovely feast and a large May Day Pole! All of us were able to dance around the poll honoring the God and Goddess on their day of union.